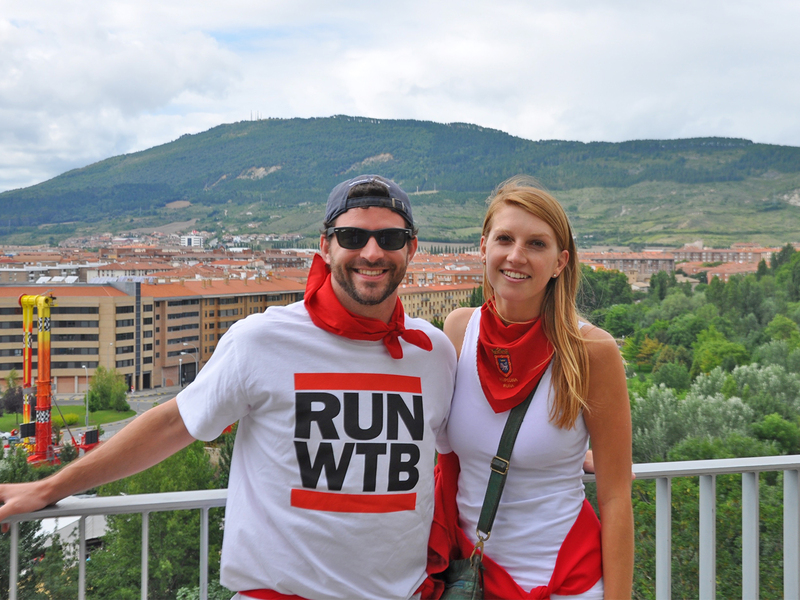 Bucket List Events will make sure you have a once in a lifetime experience in Pamplona. The staff really knew the ins and outs of the festival and always kept the group entertained. Above all, the view of the bull run from the VIP balcony (and, of course, actually running with the bulls) was absolutely unforgettable.